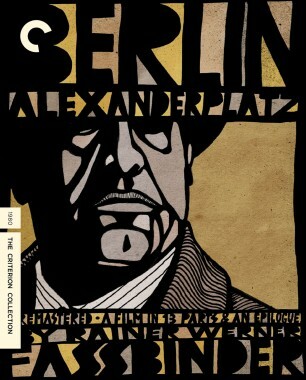 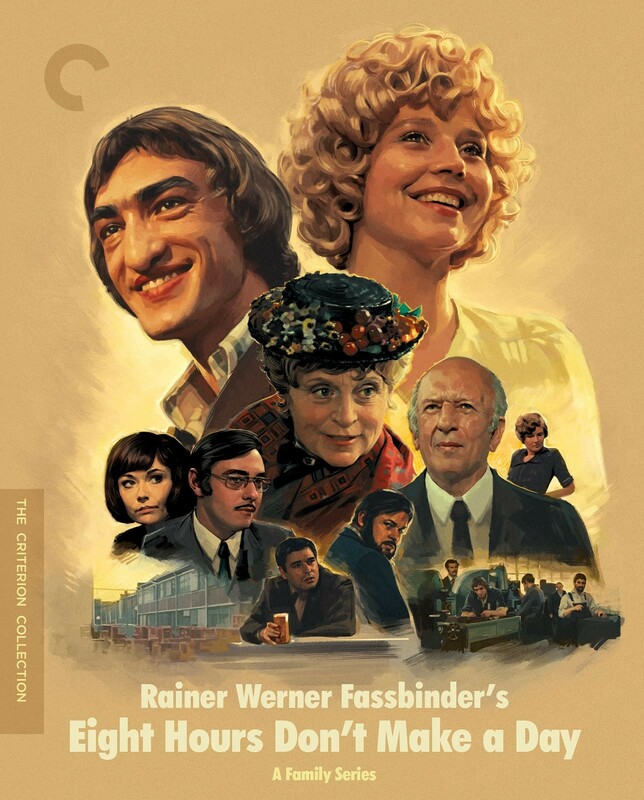 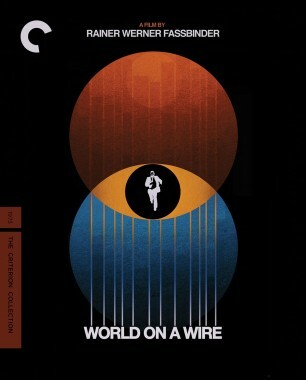 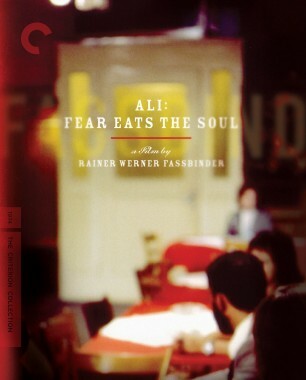 Commissioned to make a working-class family drama for public television, up-and-coming director Rainer Werner Fassbinder took the assignment and ran, dodging expectations by depicting social realities in West Germany from a critical—yet far from cynical—perspective. 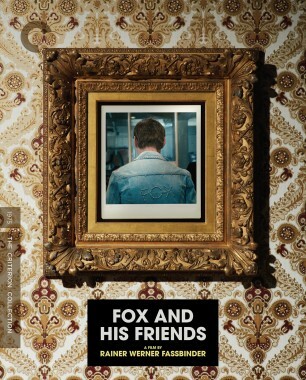 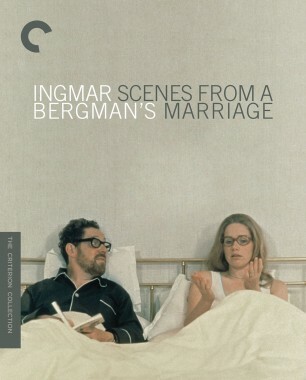 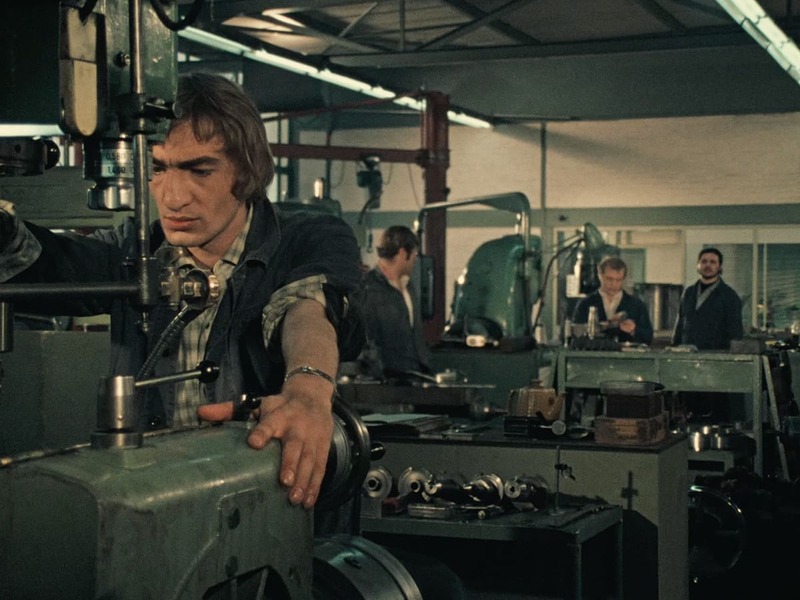 Over the course of five episodes, the sprawling story tracks the everyday triumphs and travails of the young toolmaker Jochen (Gottfried John) and many of the people populating his world, including the woman he loves (Hanna Schygulla), his eccentric family, and his fellow workers, with whom he bands together to improve conditions on the factory floor. 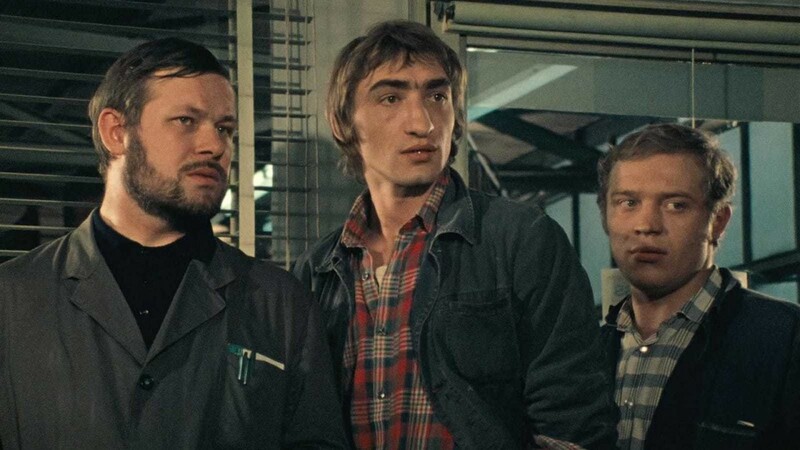 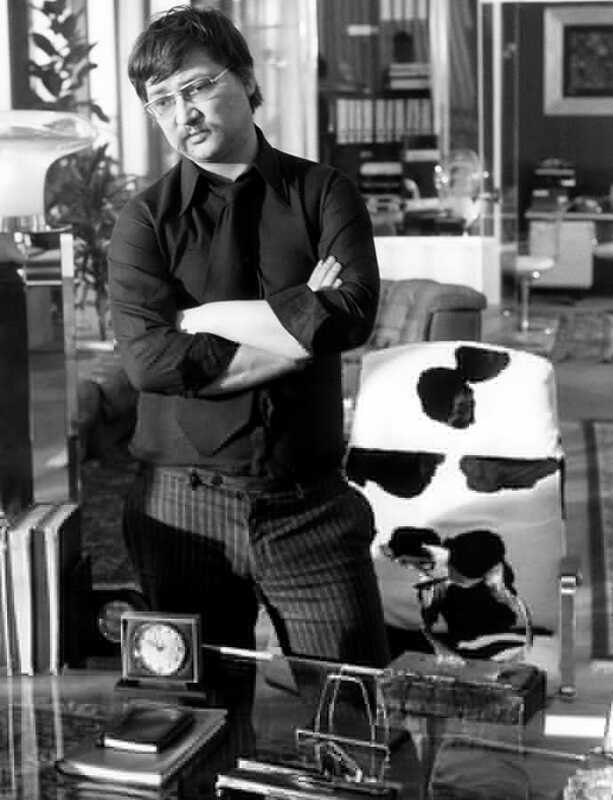 Rarely screened since its popular but controversial initial broadcast, Eight Hours Don’t Make a Day rates as a true discovery, one of Fassbinder’s earliest and most tender experiments with the possibilities of melodrama. 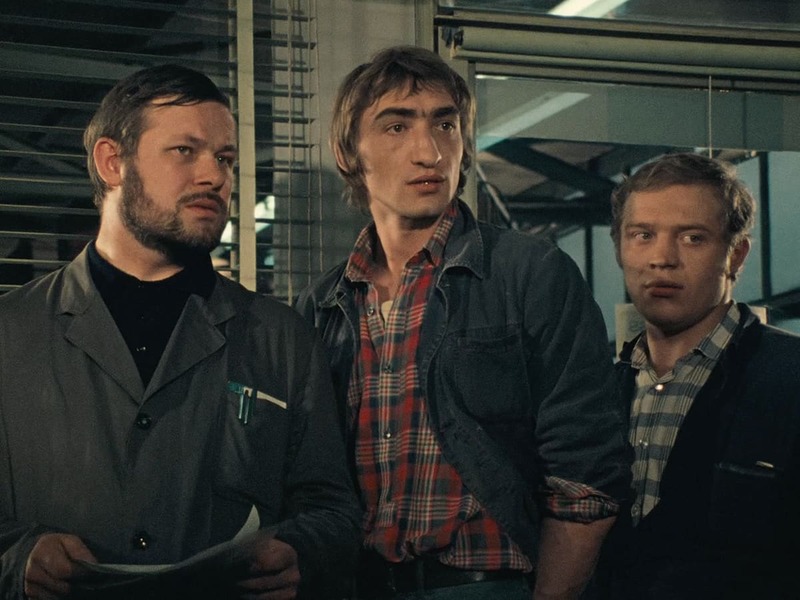 Is Fassbinder’s Working-Class TV Drama Effective as Political Art? 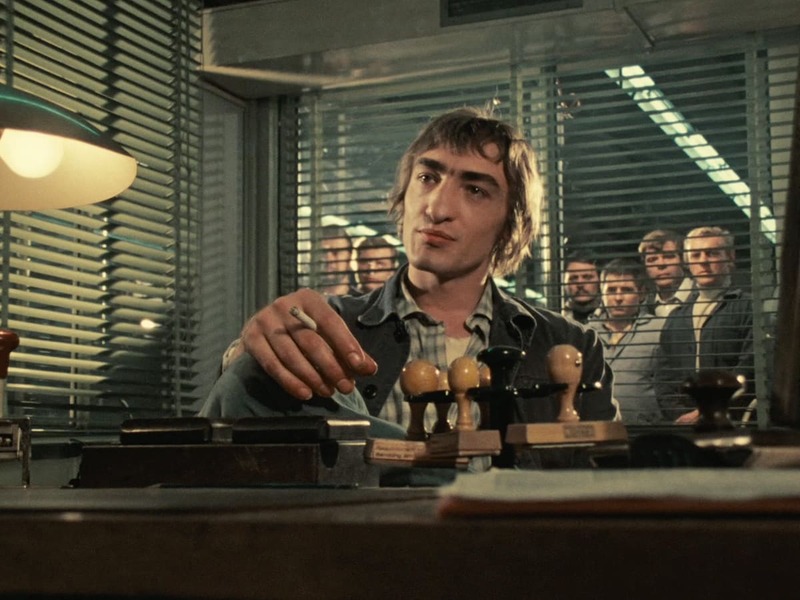 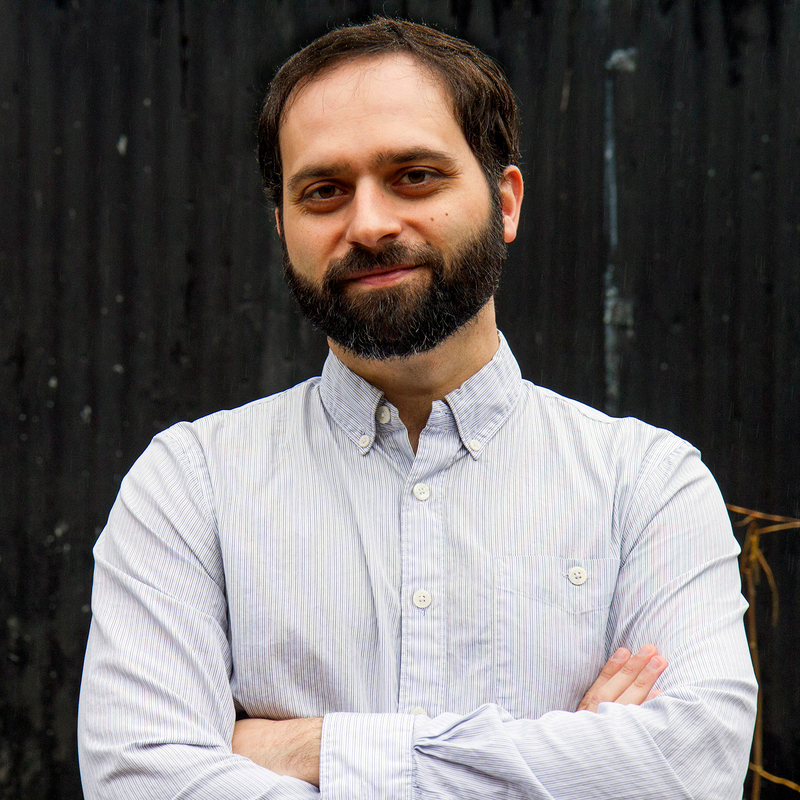 A public-television commission intended to raise class consciousness, Eight Hours Don’t Make a Day inspired heated debates about its political orientation. 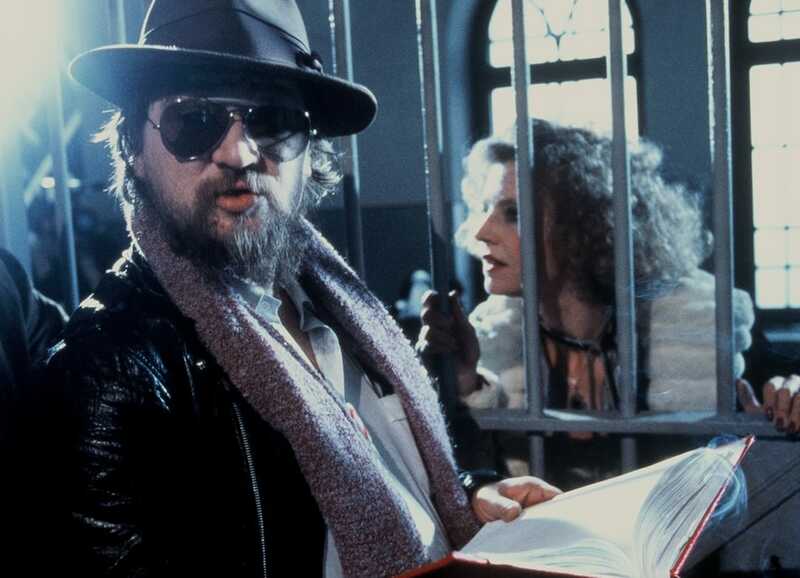 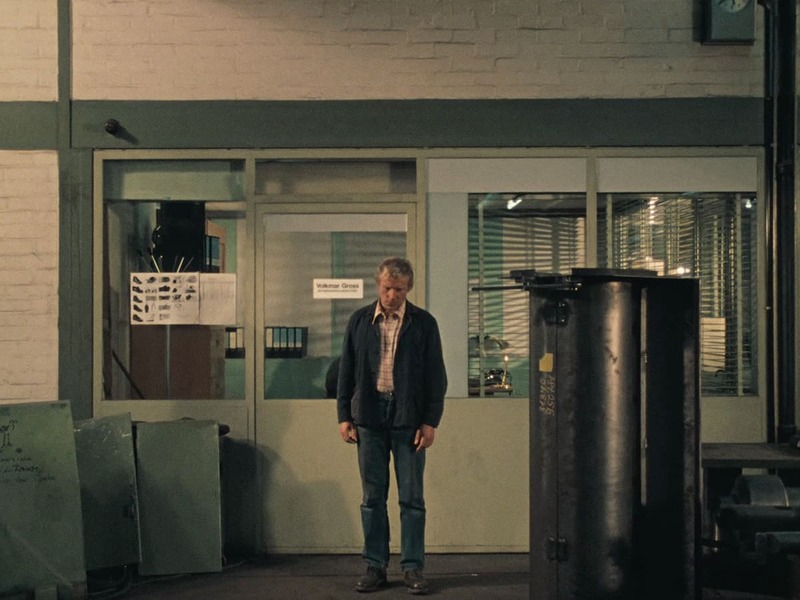 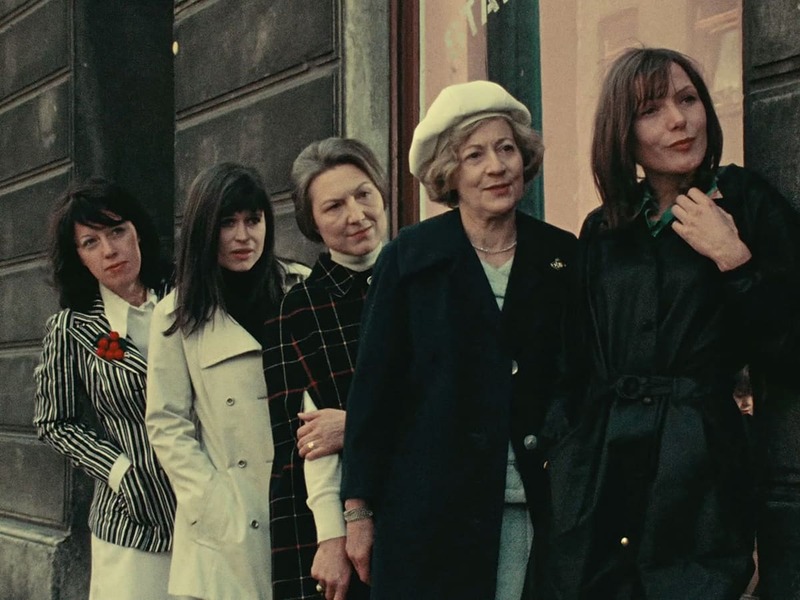 In a world vulnerable to authoritarianism, Rainer Werner Fassbinder’s television epic stands as an example of how an artist can speak to a broad audience about revolutionary politics.